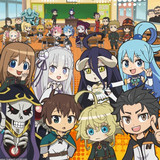 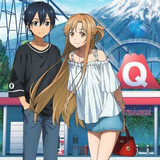 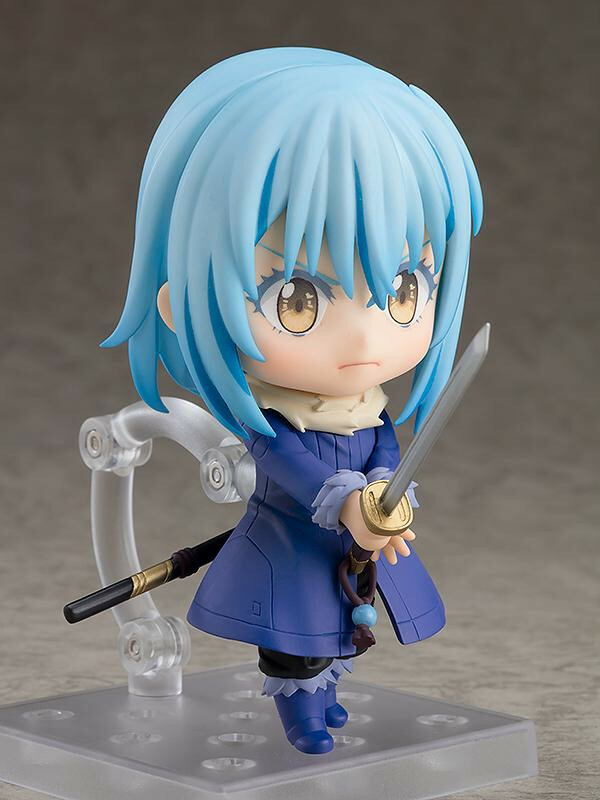 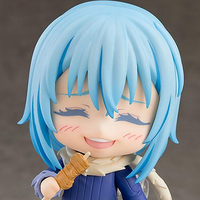 New Rimuru Tempest Nendoroid is available to preorder in the Crunchyroll Store! 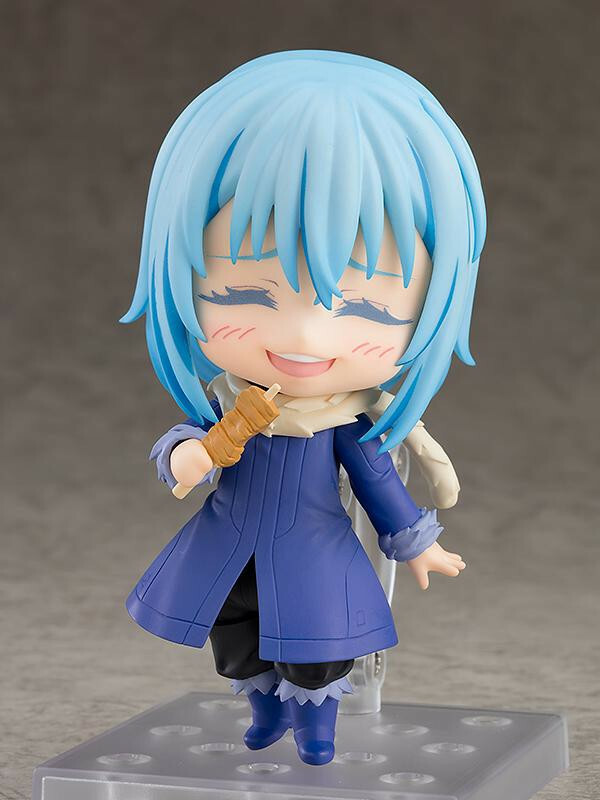 Bring home the Official Best Slime of 2018-2019 as an adorable Nendoroid! 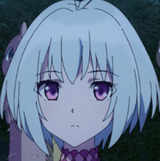 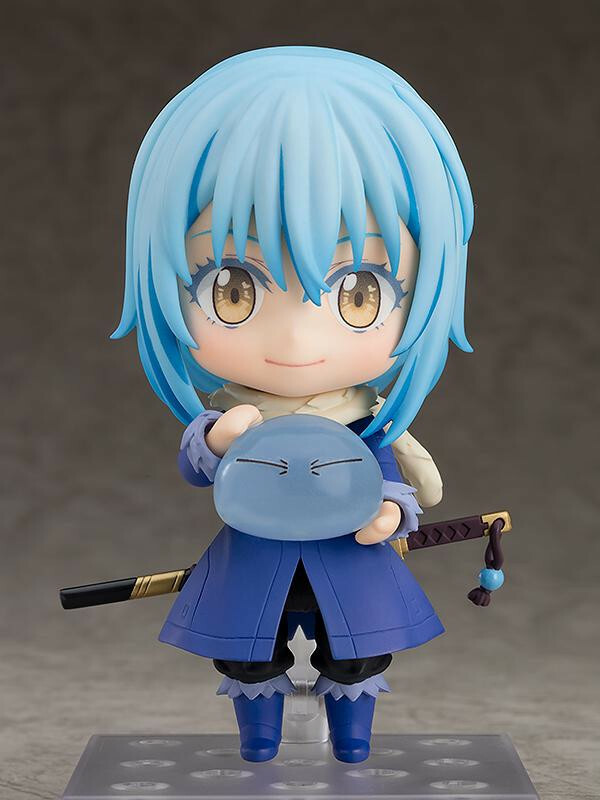 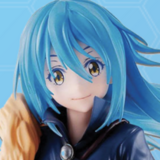 Rimuru, the star of That Time I Got Reincarnated as a Slime, is (somehow) smaller and cuter than ever in the new figure release. 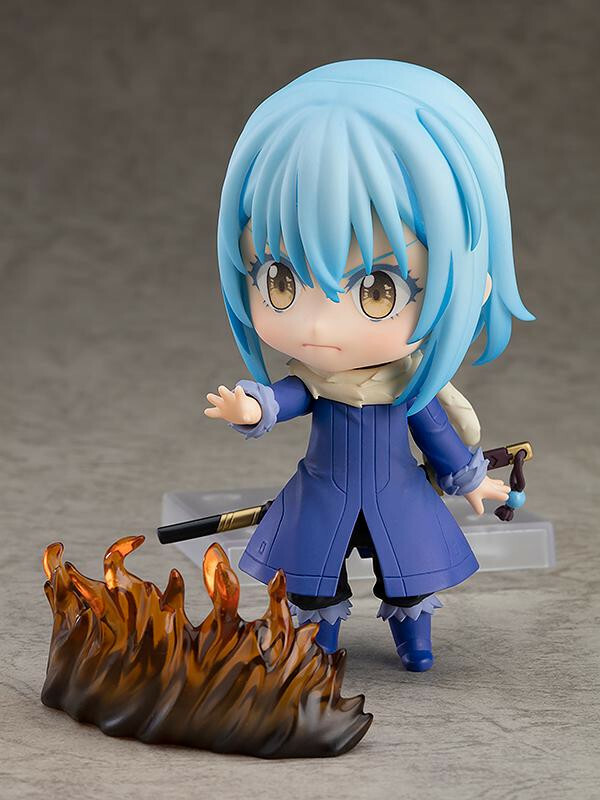 The figure comes with three face plates, weapons, magical effects, and a skewer of meat to recreate scenes from the show. 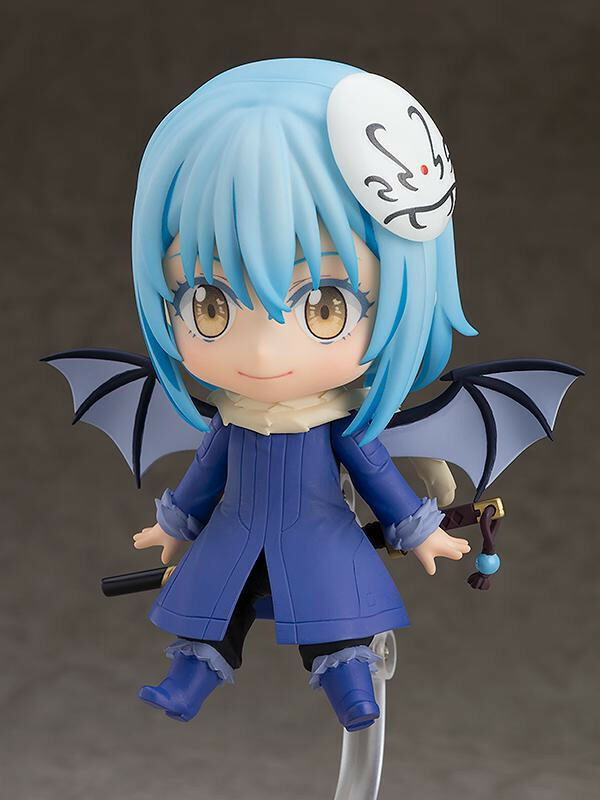 Oh, and of course there's a slime version! 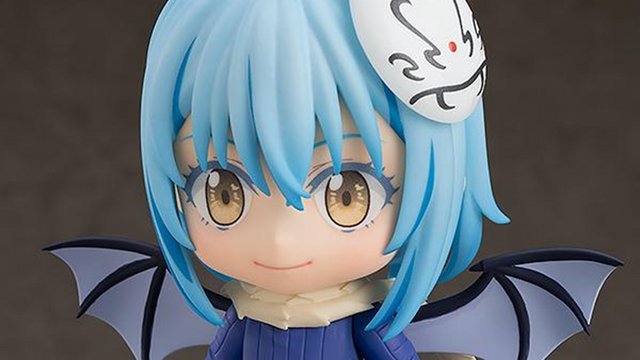 The figure is now available for pre-order for $48.99 (with a discount for Premium members), and is expected to ship out on October 30.